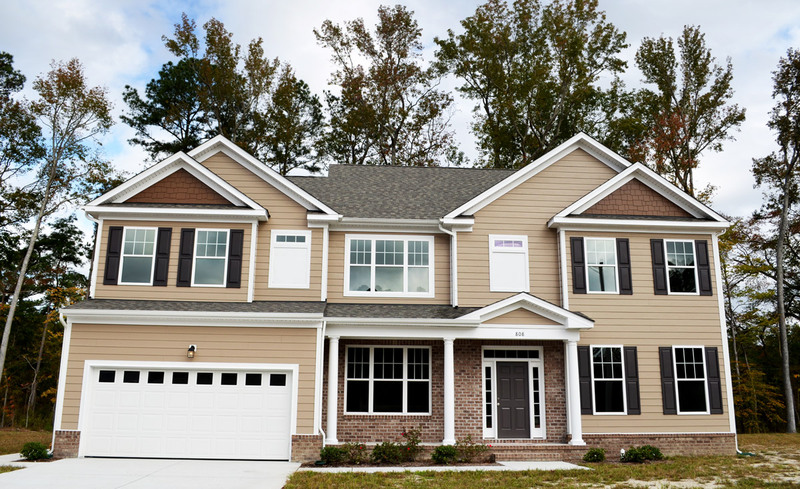 This home is our Kelly model with a front load garage. It has a first floor bedroom suite with a private bath and walk-in closet. The second floor has a spacious master bedroom suite, laundry room, deluxe hall bath and three additional bedrooms. The fourth bedroom is large enough to be used as a media room or game room. This floor plan is ideal for the growing family. Features like our gourmet kitchen with double ovens & 5-burner gas cooktop is a chef’s dream. Come visit and let us show you this home with it’s beautiful open floor plan, perfect for family gatherings and entertaining.